PRISTINE beautiful 1901 sf HERITAGE COVE home that shows like a model, with a lovely lake view. This spacious, clean home is bright, open and airy, and has many extras you won't find elsewhere: a GENERAC 16 KW FULL HOUSE GENERATOR SYSTEM, 500 Gal in ground propane tank, plus whole house hurricane shutters, tile roof, New washer, dryer, dishwasher, toilets, lighting (in all but bathrooms), ceiling fans and garbage disposal. Newer Hot Water heater and newer AC. The kitchen / breakfast areas are to be enjoyed...with pantry, plenty of counter space for the great cook, large farmhouse sink, wrap around bar, breakfast bar and sunny breakfast room. The large living / dining area is bordered on the southwest by pocket sliders leading to a large lanai that offers awesome views of the lake, wildlife and sunsets. 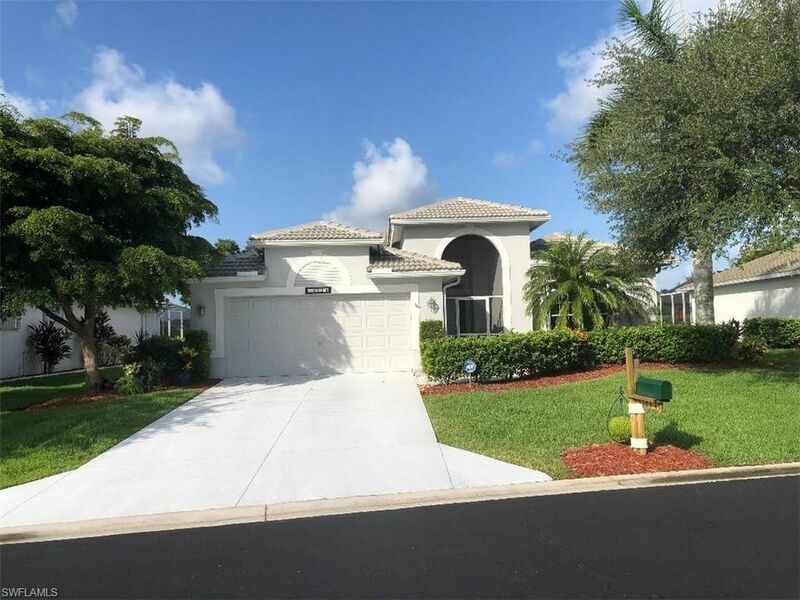 From the volume ceilings, wood and tile floors, larger bedrooms and den, extended 26' garage, this home is everything you could possibly want for our wonderful southern living and its location is in the premier 55+ gated community of HERITAGE COVE, a warm and friendly, socially active community, and Pet friendly. Ready for quick closing. Call/ text for your private showing today !